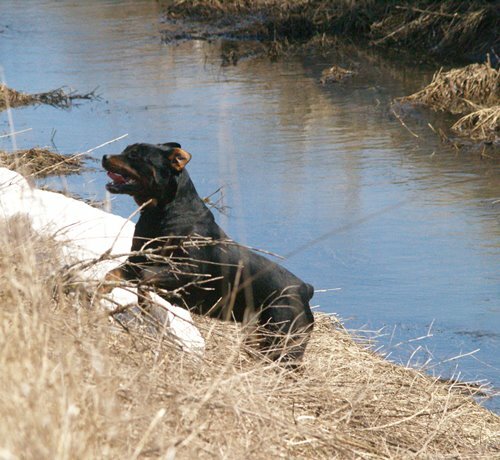 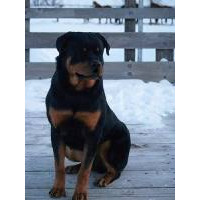 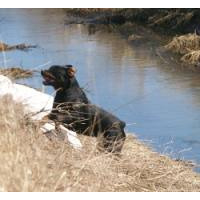 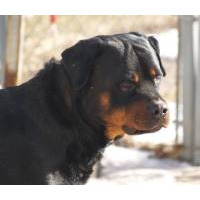 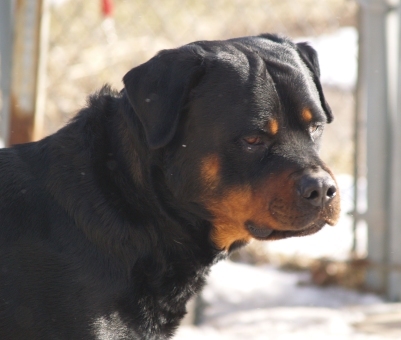 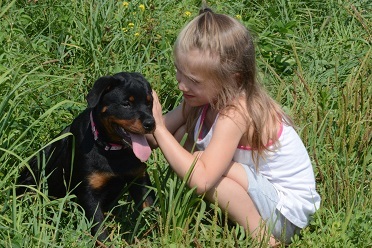 Beautiful AKC and CKC Registered Rottweiler Males At Stud. 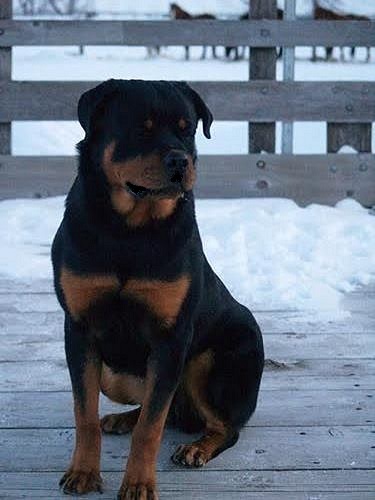 Strong, healthy, OFA, CERF, DNA and have produced beautiful puppies. 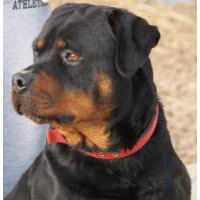 Please email us at Judyfab@aol.com for more information.